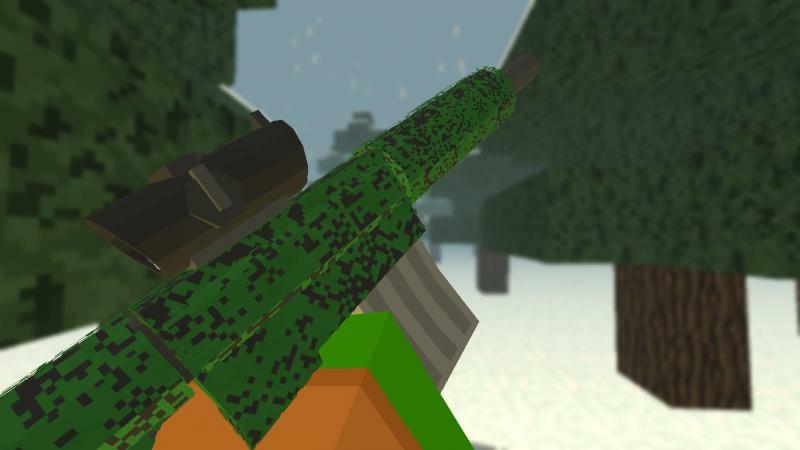 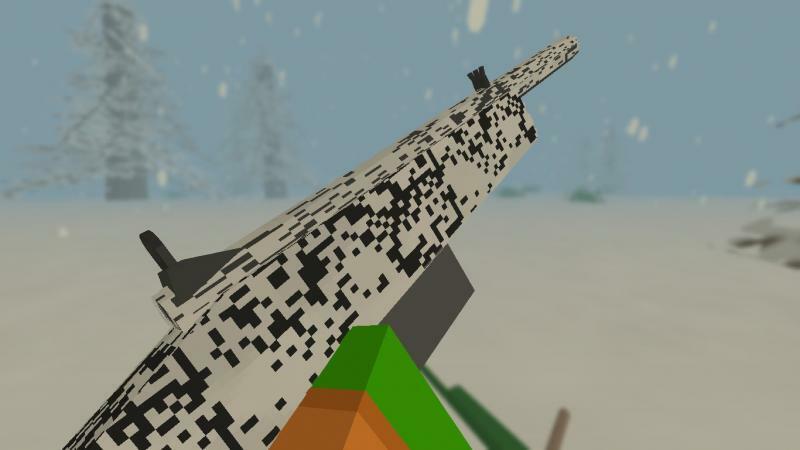 This is a pack of attachable tactical camo for various guns in Unturned. 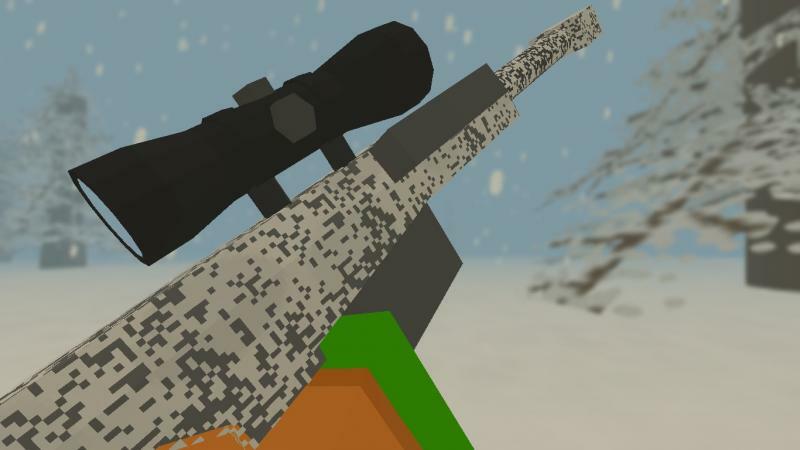 Currently the pack consists of Desert, Forest, and Snow camo for various guns. 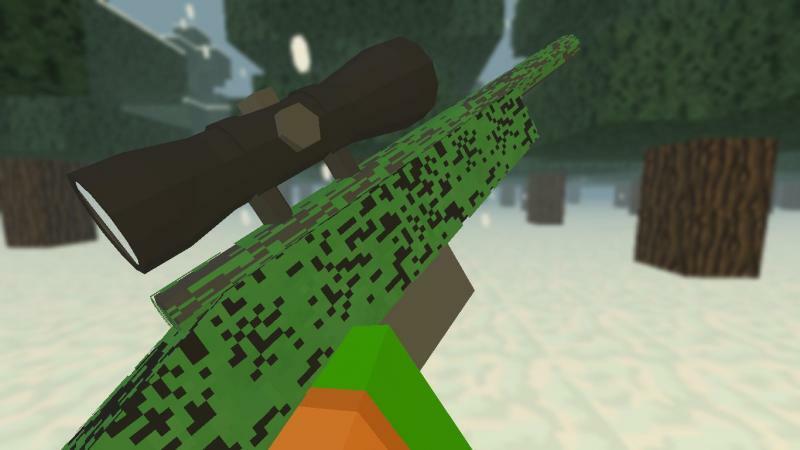 More will be added through future updates! 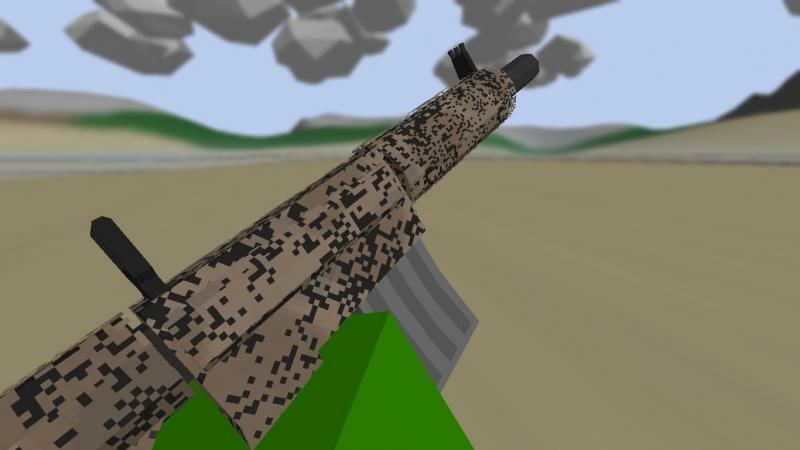 Then how do you install those cool tactical cammo in your unturned files.